Goa is known for its music crazy people and late night parties. 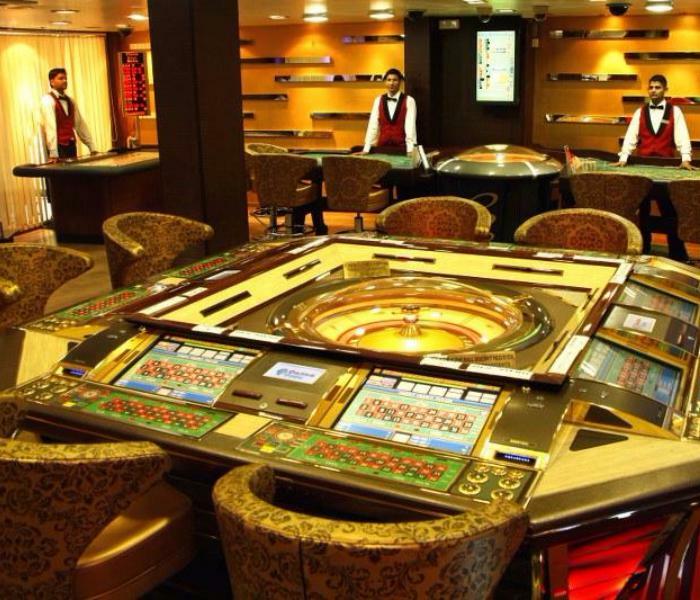 For the people who takes 'Life as a Gamble' and wish to take chances in life, Goa has top class casinos with popular games like roulette, blackjack, baccarat and craps for them. The casinos are a fine blend of cosmopolitan and friendly local hospitality. One can try one’s luck in the casinos scattered all across Goa.The golden coastline of Goa is popularized all over the world for offshore casinos. 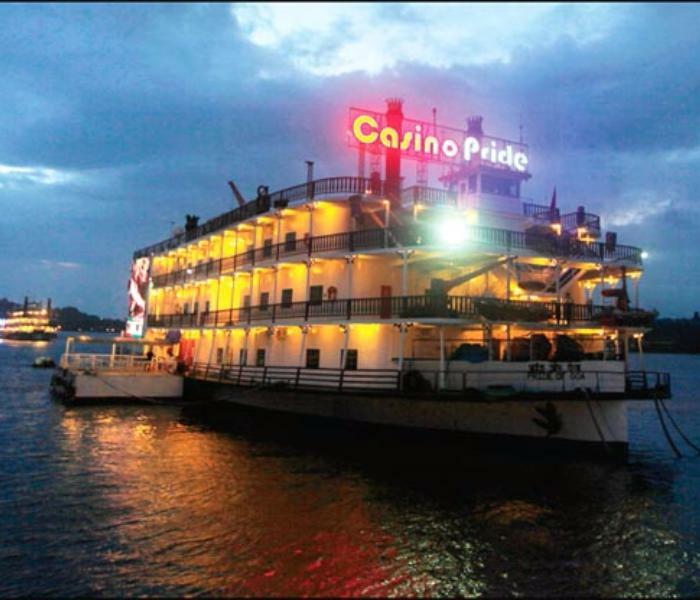 Casinos in Goa are one of the main attractions . 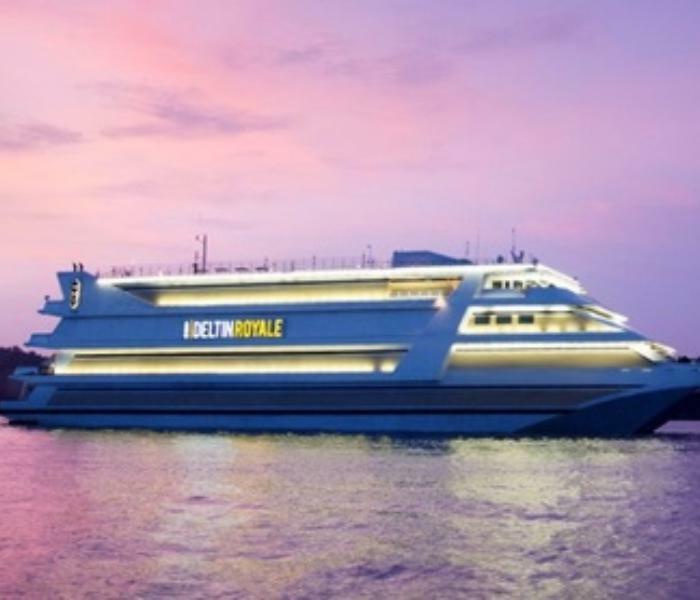 This may be due to the increasing popularity that the casinos have gained world wide during recent times, some of the best casinos of India are in Goa.